Written in one afternoon with Paul O'Neill. 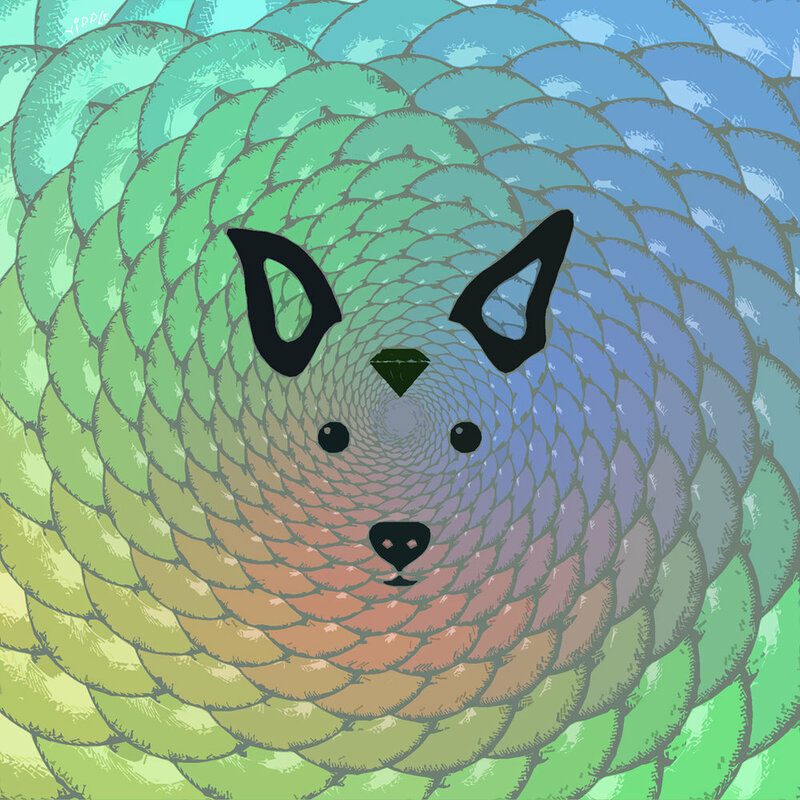 The Dimensional Dog is a walkthrough of the several areas within the universe. From the sandy desert plains, to cool mountain tops, or green forests, Yiddle always comes home. With sweet acoustic guitar melodies & IDM inspired percussion and synths.